Having things that matched used to be the accepted way to do it. You wore two earrings that were identical, a pair, they matched. Your dinner set was made up of matching pieces of crockery. Your bra and knickers matched. The shoes you wore matched your handbag. The rule was simple. Have matching things was the correct thing to do. These days the rules have changed. Who makes these rules I am constantly asking. It used to be understood that you wore matching earrings. 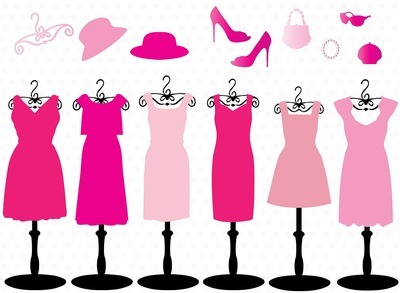 If you were wearing different earrings it meant you got dressed in a hurry. 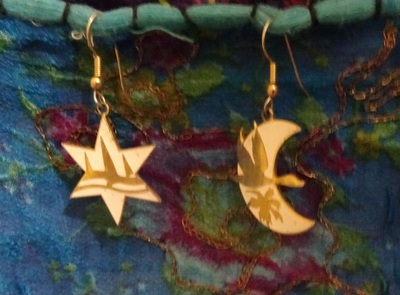 I have a 'pair' that came as 2 different earrings but the theme (a moon and a star) shows they go together and the colours match. I was just reading an article saying it is fine to wear 2 different earrings but the suggestions were that there is something that 'connects' them such as being the same shade or having a similar shape or that they are complementary tones such as black and white or blue and yellow. I should add this advice from a fashion blogger was written two years ago, so it may not still be 'in'. I mean, things change so fast in the world of fashion. Should your bra and knickers match? There are a variety of ideas about this. Some people say, yes, the bra and knickers should be a set. Some say they don't need to be a set but should be the same colour and others say it doesn't matter. One blogger said mix and matching different colours was 'fun and fashion forward'. Does crockery need to be a matching set? In days gone by the accepted thing was to have set of matching crockery. Full stop. It was the way things were done. These days there are those who suggest this is not simply, 'outdated' but 'too outdated'. 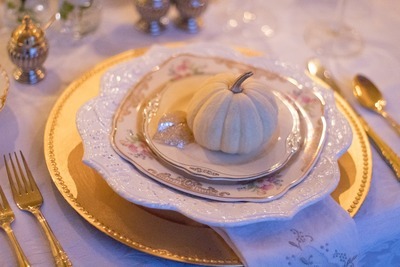 It is often suggested one has a common colour or theme to the crockery used but that it shouldn't be a set. Some use words like 'whimsical' and 'vibrant' to describe a setting with clashing patterns. The word 'eclectic' is commonly thrown around. . I don't really care if it is a set, a carefully chosen collection of pieces that is meant to look 'effortless' but up to the minute or just some random crockery. Let's just put some food on whatever you've got there and start eating. I'm famished. Whatever you do, some will think you are doing it right and some will think you are doing it wrong. If you really love a song do you play it repeatedly?